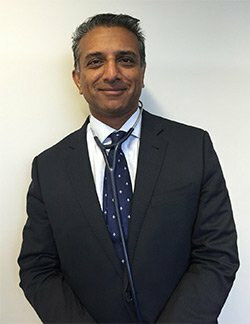 Dr Swaraj is a consultant endocrinologist and metabolic physician at concord hospital and teaches/supervises students at the university of Sydney, UNSW and UWS. Early Career Diabetes strategies as well as Quality of life the elderly diabetic. Medicentral - Interview Dr Soji Swaraj from CineUp Digital on Vimeo. For all appointment bookings and enquires with Dr Soji Swaraj please phone their office on (02) 4628 1122.